ATE works in partnership with government schools to provide children with the opportunity to access education. 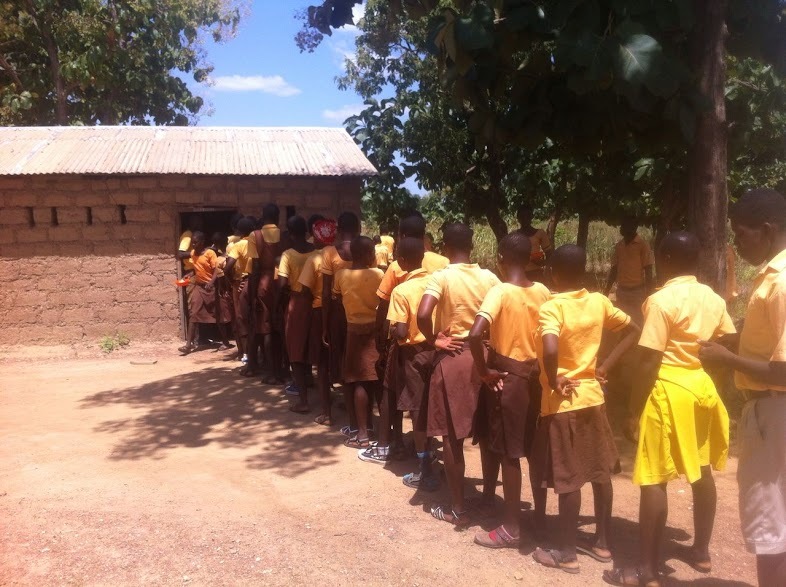 All schools are selected in consultation with Ghana Education Service to ensure that support is going to the communities that need it the most. 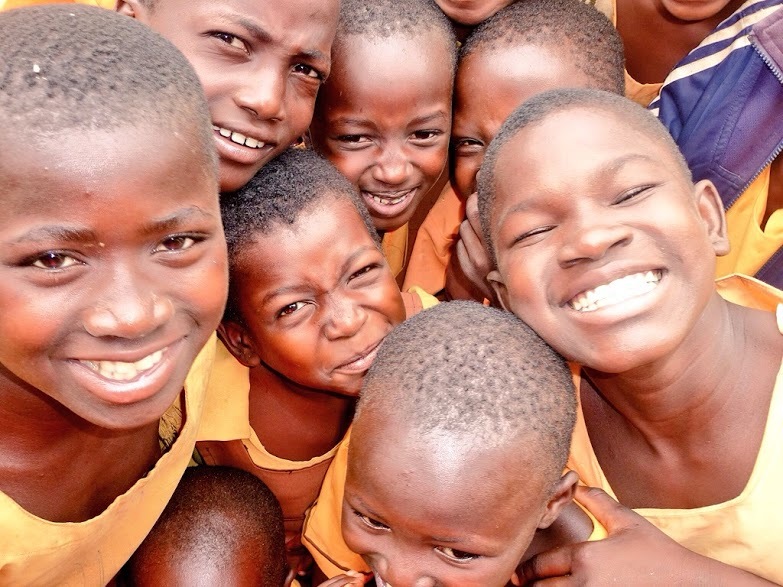 The EducATE programme supports children to access education through providing school meals to satisfy hunger and improve concentration in the classroom, and reducing the burden of costs on families by providing school provisions such as textbooks, pens and uniforms. All schools and associated Parent and Teacher Associations (PTA’s) are expected to be active partners, taking ownership for projects and committing to ATE’s ethos from the outset. In partnership with the schools, the Headteacher’s commitment and drive is also massively important. When a school is identified as a potential addition to the EducATE programme, time is spent gathering valuable data on information such as class demographics, attendance and general wellbeing of the children. Baseline data such as this allows ATE to monitor the scope and depth of EducATE’s impact. Through these careful investigations we have been able to track an increase in attendance and the height and weight of children attending schools with the EducATE school feeding programme; a very tangible indicator of a successful project! The parents and local community are engaged with EducATE from the very beginning, tying them in with the success of the project. At PTA meetings, the decision is made whether the school will partner with ATE and with this, the requirement of each parent to invest in the construction of a school kitchen where local cooks will be employed to prepare a nutritious meal for each pupil. The involvement of children’s parents and the local community in the fruition of EducATE at each school is so important and allows ATE to have a much greater impact within the community. From January 2017, EducATE will operate in partnership with four schools across the Lawra district. This equates to the daily feeding of over 900 school children. The reaches of this initiative are vast: school attendance increases with more children returning to school in the following year; physical and mental wellbeing of the children is impacted more positively than we could have imagined; and the future of each child is given greater potential. 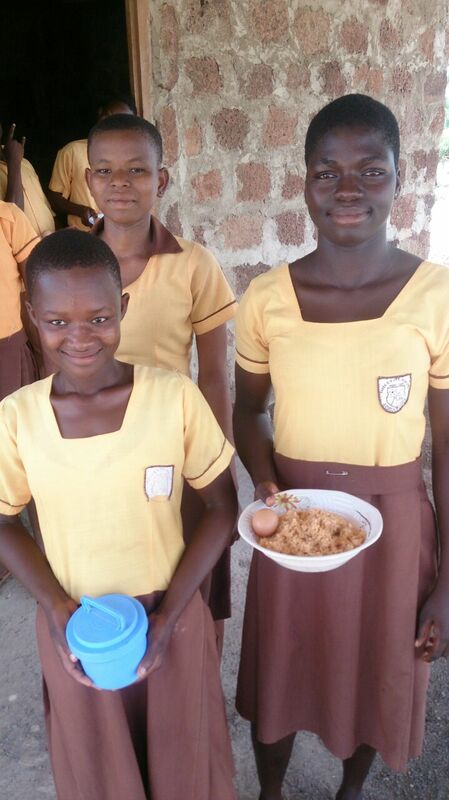 Our first school to receive the school feeding programme, Karbo Primary School is now full of energy. The introduction of EducATE saw an almost immediate increase in the school attendance record, a real indication of its value as a means of allowing children to access the education available to them, and crucially, to have the ability to concentrate in class and learn. 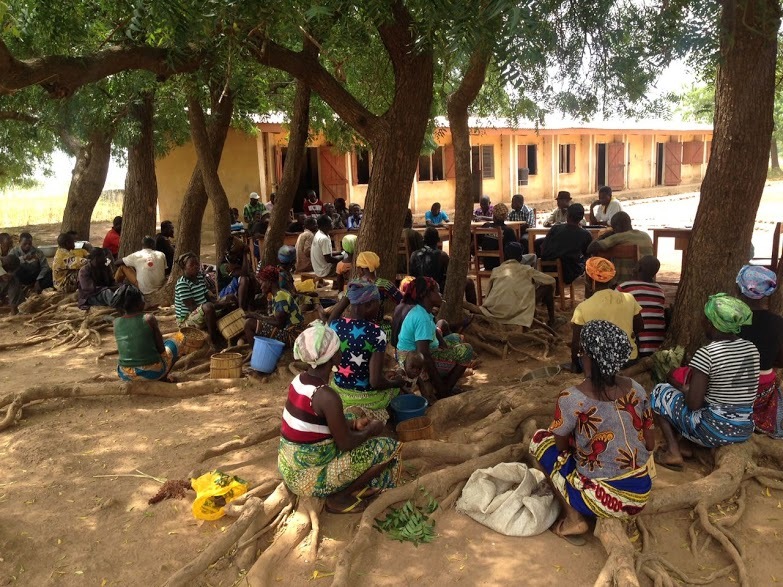 Just six months after the implementation of EducATE at Karbo JHS, we were astounded by the measurable improvements to the children’s physical health: in one class on average, weight increased by 2.65kg and height grew by 4cm! We will be performing another evaluation of the EducATE programme in May 2017 and we are excited to see what further improvements we will find. 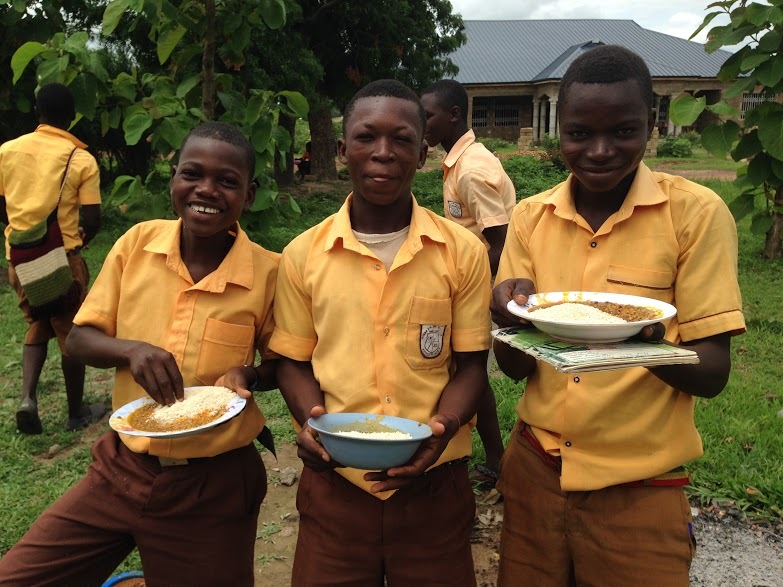 Dowine JHS was the third school added to the EducATE programme in January 2016. Located in the rural village of Dowine, the area now benefits from the full cohort of ATE’s initiatives including support for local businesses and support for disabled children. 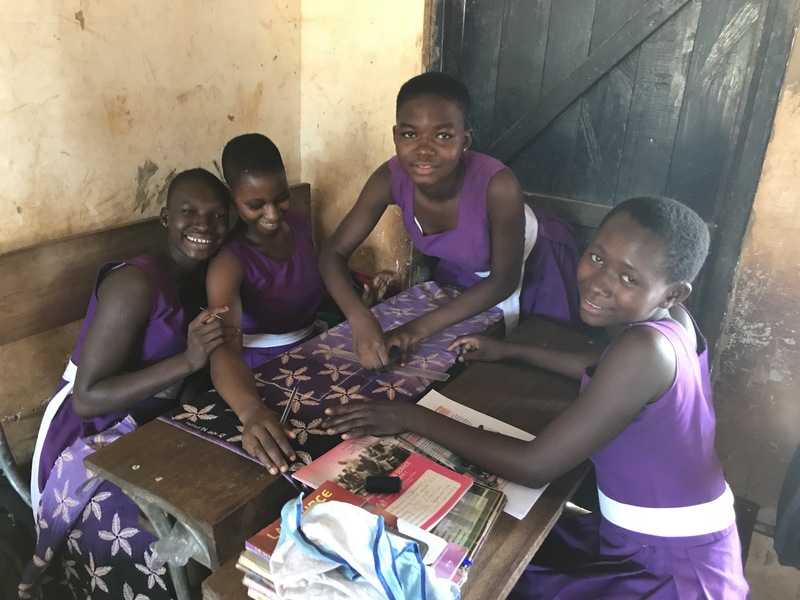 In the short time EducATE has been delivered at Dowine Junior High School, we have been able to see terrific improvements in school attendance and pupil wellbeing. These outcomes combined are strong determiners for a brighter future! Gombele JHS, added in January 2017 was the fifth addition to the EducATE programme. Here you can see the PTA meeting where parents and school officials get together with members of the ATE team to discuss EducATE at Gombele Junior High School, including arranging to build a school kitchen to prepare the school meals. Gombele is in a very remote are of the Lawra Municipal and as such this initiative has an enormous impact on the children attending the school and their prospects for the future. Biro JHS, added in April 2018, was just 12 students strong when we started. 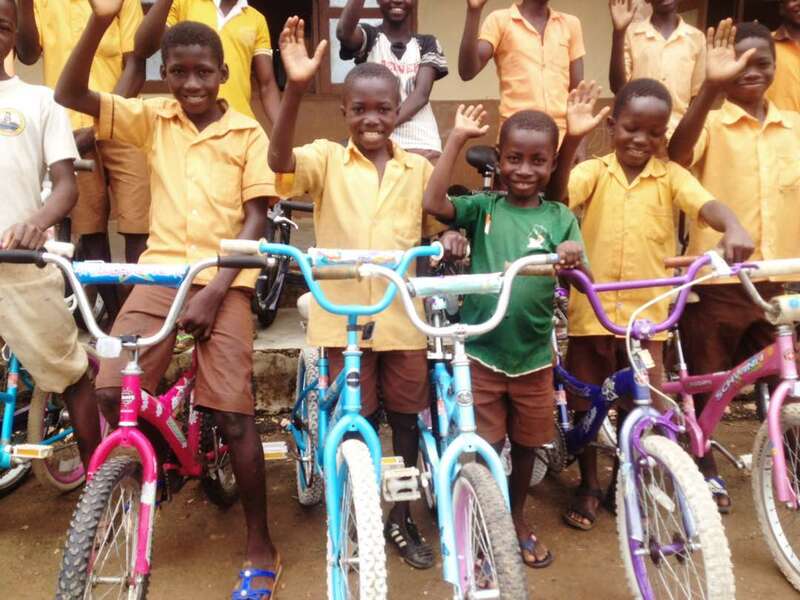 Each year the school grows, and in the most rural school we have reached yet, this support makes all the difference to these children, their education and their future. 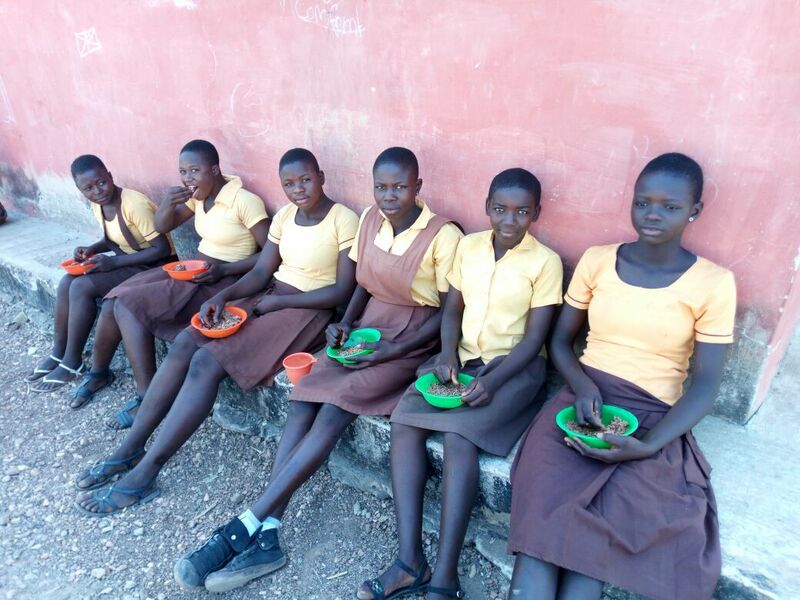 Early 2018, we were approached by Ghana Education Service (GES) to extend our school feeding programme to a new government all-girls school. It is a testament to ATE’s impact and work that the GES would approach us to help with such an important role. We added May 2018 and are loving the special environment created by the girls.